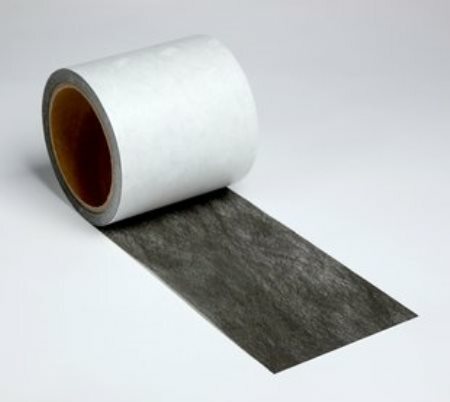 Conductive tapes provide electrical or thermal conductivity in addition to a strong bond. There are single sided versions available on foils and conductive fabrics. 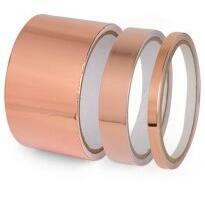 Also, there are double sided products for laminating or for use as bonding tapes in electronic applications. All of these are Pressure Sensitive Adhesives (PSA’s) supplied on a roll with a release liner for the end user to remove for application. Used on EMI Gaskets for conductive attachment to the chassis. 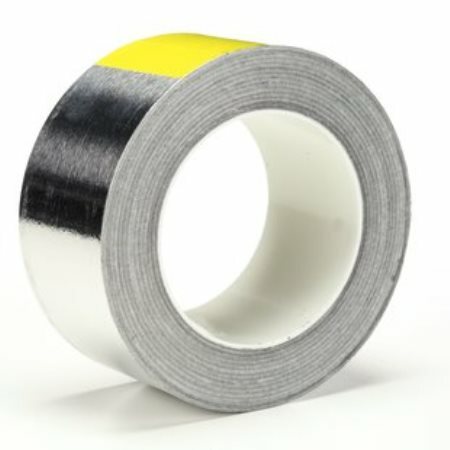 Electrically conductive foil and fabric tapes are commonly used EMI/RFI Shielding applications to wrap cables or seal sheet metal seams in enclosures, shielded rooms, or test apparatus. 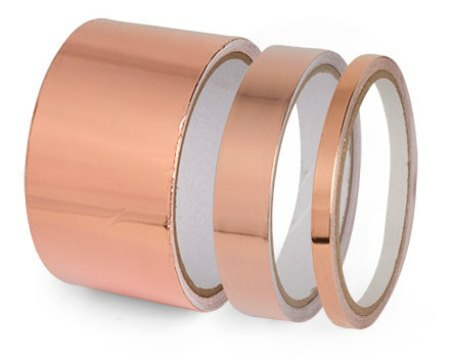 The conductivity of these electrically conductive tapes is achieved with conductive additives in the adhesive system or with embossed ridges in the foil. 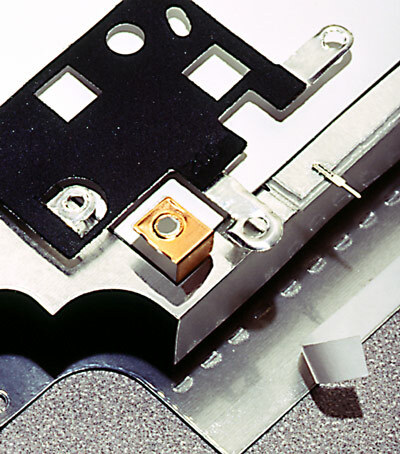 Thermally conductive tapes create a dual purpose bond between a heat source and heat sink by maximizing energy transfer and attaching two surfaces simultaneously. 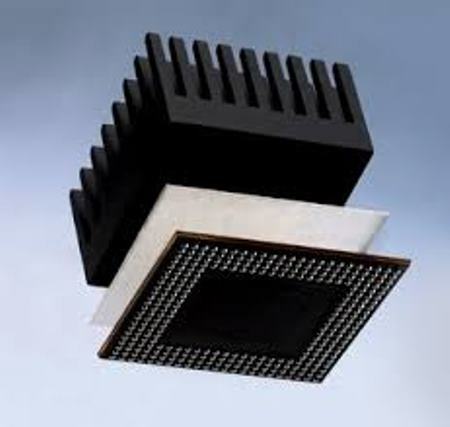 Electronic board mounted components often require thermally conductive tape and the attachment of a small heat sink. 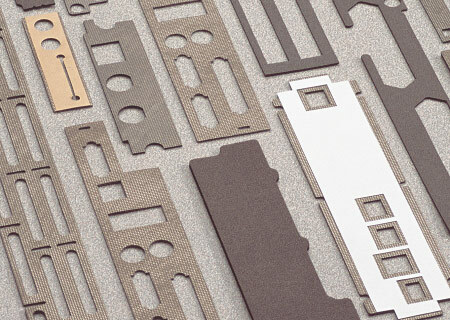 For larger voids, and applications where no adhesive is desired, consider our line of Thermal Interface Materials. 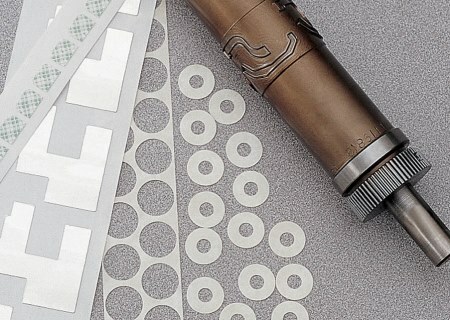 Insul-Fab provides these thermally and electrically conductive tape products in standard length rolls slit to width or in the form of die cut parts for OEM assemblies.